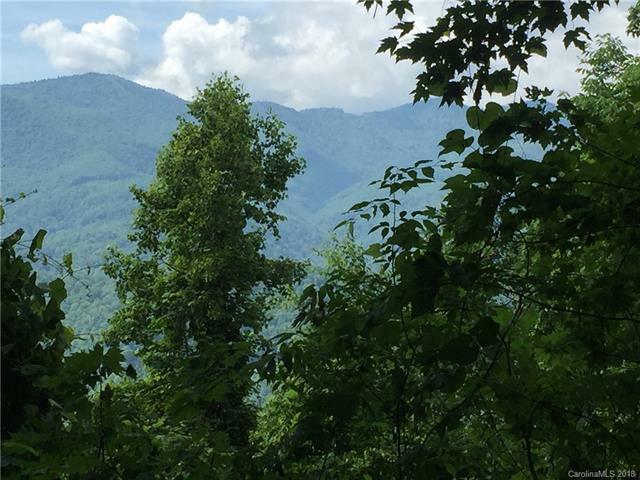 Amazing homesite which enjoys east, north & westerly mountain views at Balsam Mountain Preserve. Long drive provides a true sense of arrival to this easy build site at 3,600 foot elevation. 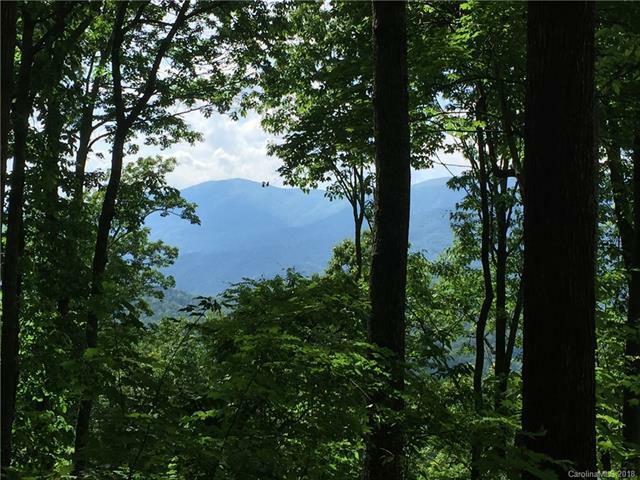 Close into the core of this community that has protected 3,400 acres into a conservation easement. 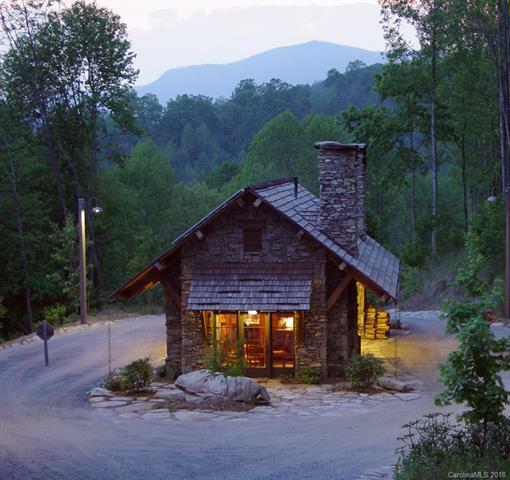 Membership is required to use amenities but not to access over 35 miles of hiking trails or Nature Center. Gated entrance is off Smoky Mountain Expressway between Waynesville & Sylva. 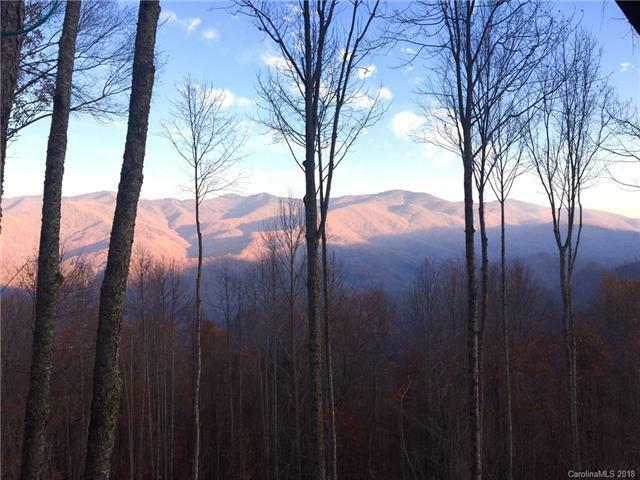 45 minute drive to Asheville where you can enjoy the vibrance of this small city. Although there are almost 100 homes in community the Map shows gate house location since Google has not updated their maps to show roads in Balsam Mountain Preserve. Offered by Balsam Team. Copyright 2019 Carolina Multiple Listing Services. All rights reserved.